The Enterprise comes across the ancient sleeper ship S.S. Botany Bay left over from Earth's Eugenics Wars. Discovering a number of humans in stasis pods aboard the ship, Kirk orders for them to revived. 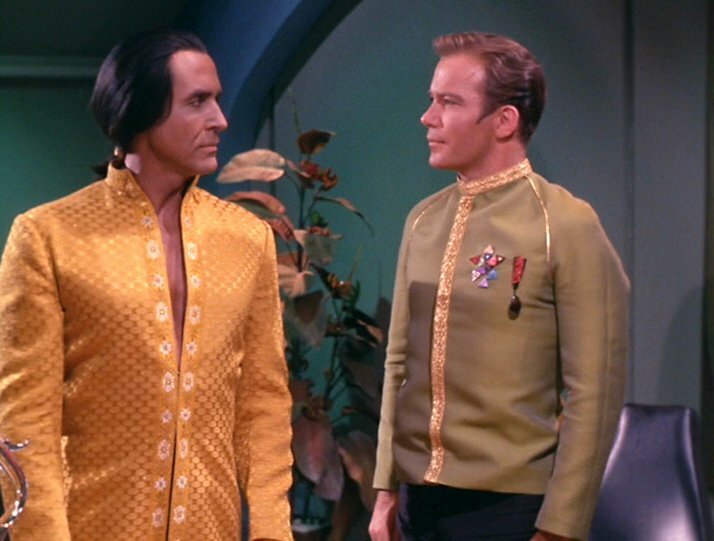 However when their leader, Khan, attempts to seize control of the Enterprise, Kirk is left powerless.